Dr. Stephen Coates is part of a 28 year tradition of dentists in Long Beach providing comfort & care. 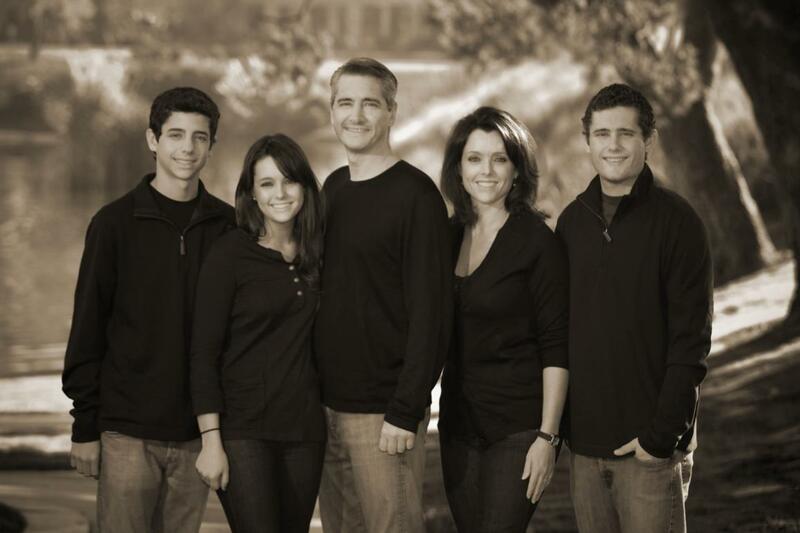 Shown here with his wife Jennifer, and children Andrew, Brittney, and Matthew, Dr. Coates is a 1987 graduate of the University of Southern California School of Dentistry. He has dedicated his career to providing you with the best dentistry has to offer. Dr. Coates is continually upgrading himself and his staff on the newest dental techniques and approaches in order to offer you & your family state-of-the-art, personalized and comfortable dental care. Dr. Coates has completed over 1300 hours of continuing education including OSHA Safety Compliance & CPR. He is a member of the American Dental Association, California Dental Association, Harbor Dental Association, Academy of General Dentistry, Orange County Academy of Cosmetic Dentistry, Bioesthetic Study Club, OBI Foundation for BioEsthetics, and alumnus of the Kovats Academy of Prosthetic Research. Dr. Coates has achieved Fellowship status in the Academy of General Dentistry.